Seven Years of Surrender is the story of a fateful event that turned Cassandra’s life upside down and forced her to re-evaluate everything she held dear, everything she had been taught to believe, and her reasons for being alive. 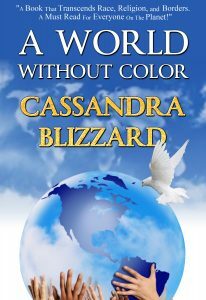 When Cassandra was 31 years old she fell victim to a neurotoxic poisoning that took her mobility away from her and left her bedridden for seven straight years. Everyone eventually feels the sting of tragedy, pain, heartache, loss. It’s what they learn from it that makes all the difference. 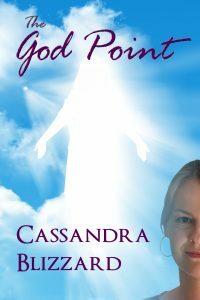 Cassandra is one of the world’s most detailed evidential mediums. 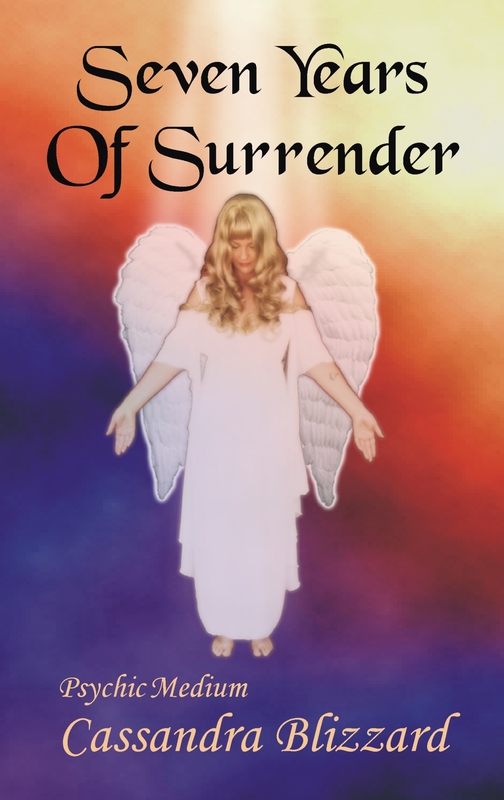 Despite being psychic, she too has known what heartache and loss feels like firsthand. Journey with her through this inspiring true story and you too may discover that nothing is impossible. This is not a story about how I became psychic. I was born psychic. The truth is, there is no learned technique to what I do. Being psychic is simply a part of me, as natural as breathing. No, this book is not about learning a thing. 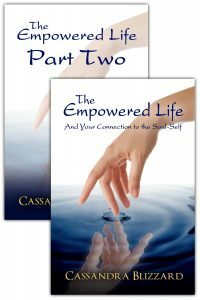 Rather, this is a book about awakening, new awareness, and new understanding. It’s a tragedy that unfolded into an epiphany that I’ve since lived by with more conviction than I ever had previously. A conviction that I stand by to this day, and will until the day I go into the beyond. I never learned to be psychic. I was born knowing. But knowing doesn’t mean I was always smart enough to listen to my personal intuitive hits, to trust and to follow without question. Learning to trust and follow didn’t come easily. But it would become paramount. There are times when life comes at us hard and fast, catching even the best of us off guard. None of us can ever truly walk a perfect life. Although I have come to maintain my core balance and to trust my intuition implicitly, I’m like everyone else. I wobble sometimes. And when I wobble, I have to struggle to regain my center of peace. But that center of peace has become more important to me over the years, something I cherish, protect, even guard. Especially after what I’ve been through. Especially after my Seven Years of Surrender. This is a true story. It could happen to anyone. In the telling of this story, I have changed the names of everyone involved, except, of course, for my own. This is the beginning of the Journey Series, the beginning of true wisdom, which I will share with you in the books that follow. But not here. Not within these pages. 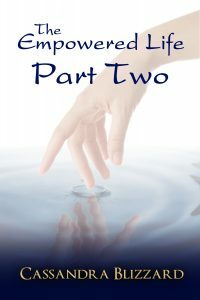 These pages will take you through the event that spun my life into oblivion and back again. Into the beginning of knowledge. To fully understand, you must know where I’ve been, what I’ve experienced. And how hope became an elusive dream. When intuition is ignored, we become vulnerable to tragic events. As I did….